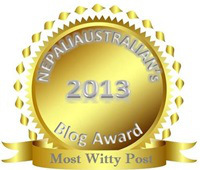 Posted in Croatia, Marriage, Nepal	by Ms.Z. Mr.B. and I got married last July, for the first time. Now, you see, most couples get married once, and that’s it. The happiest day of their life happens once and then it’s over and done. Not if you’re in an “international” relationship. In such union you are bound to have at least two weddings. There’s always family that cannot travel, friends who recently got babies and traditions that simply cannot be carried out in a different country. 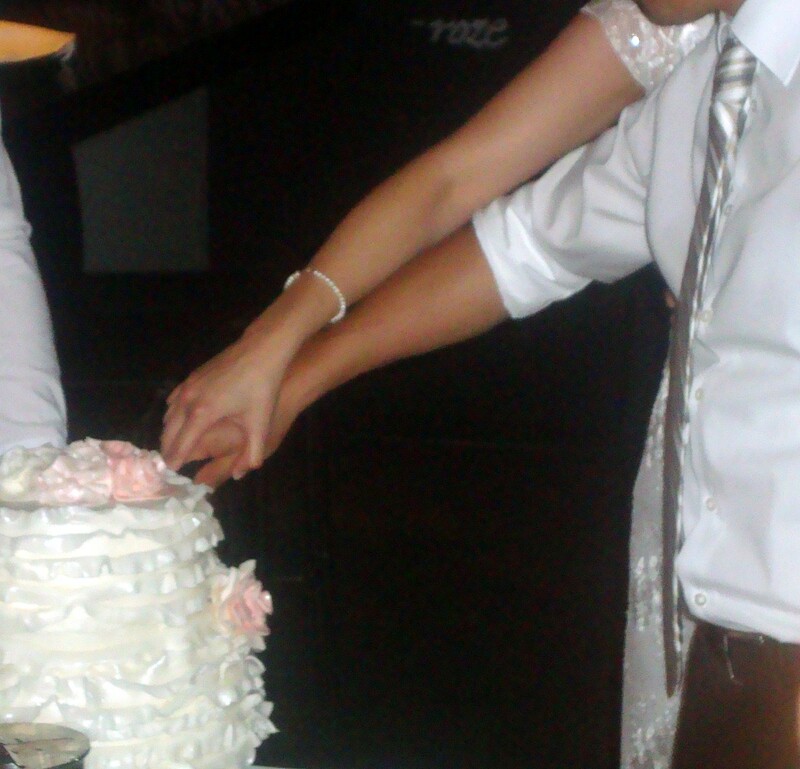 Our relationship is no exception and as one wedding was over we immediately started planning the second one. The first wedding was in Croatia and it included all the usual Croatian shenanigans together with the white gown, sit-down dinner, cake-cuting, and dancing till 3 am. Proof below. The date of the second wedding is approaching fast and I am dedicating a greater amount of time to reading on Nepali weddings so that I am not totally clueless. Even though, I am confident that I will be totally clueless when the wedding actually takes please, because, I am sure, no amount of reading can prepare me for the hectic day of make-up, jewelry, ceremonies… While reading though, I noticed something that I am familiar with – the grooms party goes to the bride’s house to pick up the bride! Whoa! We do that here too! OK, so not totally clueless. 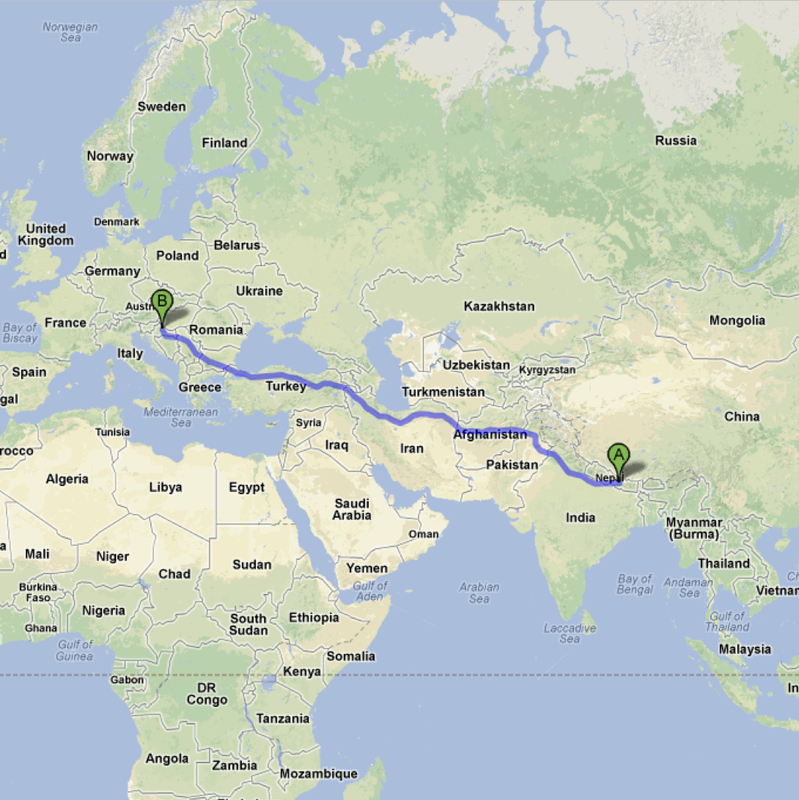 However, there is a slight problem with that – bride’s house, in this case, is (according to Google maps) 8 107 km away. That’s not convenient for picking up the bride on the day of her wedding, now is it? Let’s say the grooms side decides to fly over couple days earlier and bring the bride and her party to Nepal on time. Imagine the cost that would be involved in this adventure – airplane ticket prices are enormous! So I came up with a better solution. They should simply take the bus and drive over here. Why not? It’s only 101 hours, or 4.2 days of constant driving. Besides, we would all get to bond on the open roads of popular countries such as Iran, Afghanistan and Pakistan. It could be so much fun! I wonder if it would be a good idea to get an armored vehicle…!? Posted in Croatia, Move, Nepal	by Ms.Z. Phew, packing is strenuous! I’ve always wondered how people do it. How, in the world, do you pack your life in two suitcases? OK, I have done it before, but to be totally honest, I was packing a student life in two suitcases – that’s a bit different. Once you throw away all the notebooks and scribblings on piles of paper, you’re not left with much. Probably some clothes that has already gone shabby since you don’t have any money to renew your closet content; some dirty gym shoes; and a bunch of mugs you’ve received as birthday presents. That’s pretty easy to pack, considering the fact most of the clothes is given to Goodwill. Now, after living a “grown-up life” for a little while, I found my belongings have significantly diversified and have grown heavier which makes them extremely unpackable. In other words, impossible to fit in two 23kg suitcases. I don’t think there is a suitcase that could possibly fit paintings or dishes or a coffee maker, and that’s driving me absolutely crazy. Shipping charges are outrageous (700EUR for a 25kg box, seriously!? ), so I am pretty much left to work with my own packing skills on getting my stuff to Nepal. I had a plan, a vision, a strategy. It sounded so good in my head; even on paper it looked doable and reasonable. Once the boxes came out, the whole plan took a downward spiral. Yes, I have too much stuff. And yes, my suitcases are too small. I have spent many a day lying on the couch in desperation hoping I don’t get lost among all the piles surrounding me. I’ve even considered throwing it all in trash and pretending I never owned all that stuff. Low and behold, it turns out it’s even more difficult to do that than to try and pack it. 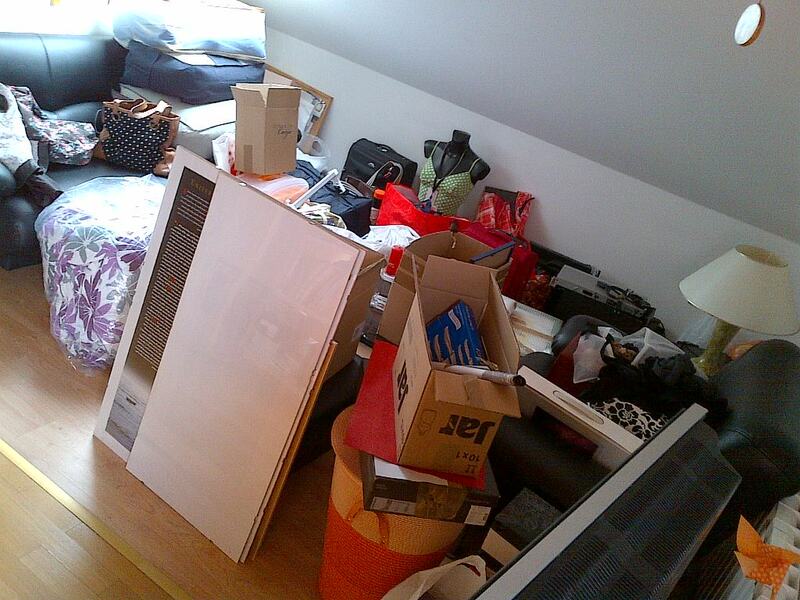 So here I am right now, stuffing everything in my parents’ house, hoping there’s enough room and the house won’t burst by its seams. And the two suitcases I’m taking with me? Well, it seems like I can only fit my clothes and shoes, and maybe a present or two. And the rest of things – I’ll do my best to hold back my tears as I emotionally disconnect from them. Posted in Croatia	by Ms.Z. Ha! Look at me; I’m jealous. Nepal is getting all the attention with its beautiful sights and I thought it should only be fair for me to show off some of the beauties of my own country. I guess I can say I’m proud of all that my country has to offer. Croatia is very diverse, with the coast, beautiful sea, and a 1000 islands; some mountains (nowhere close to Himalayas though); lakes; and miles and miles of beautiful flat fields with picturesque towns and villages. 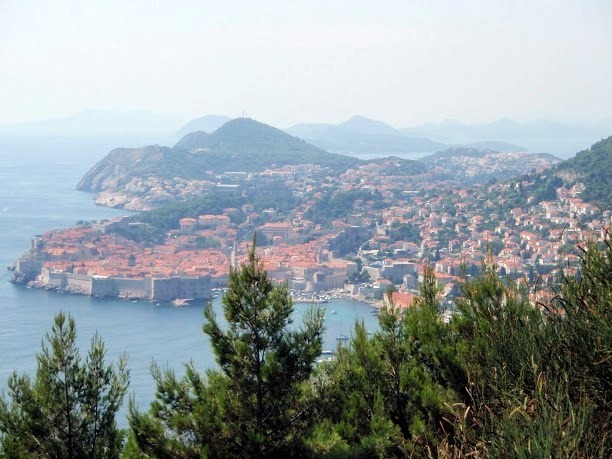 In the very south of the country there’s a staple of Croatian tourism, Dubrovnik, which is pretty much the only thing people mention to me when I say I’m from Croatia (except for, of course, certain soccer, basketball and tennis players). Dubrovnik is amazing with its city walls and all the great historical sites. There’s a whole bunch of islands that are worth visiting, like Vis, Hvar, Brač or Cres (and many many others), and Istria is a place that shouldn’t be missed either. If you like the 4S: summer, sun, sea and swimming, then Adriatic sea is the place to be. 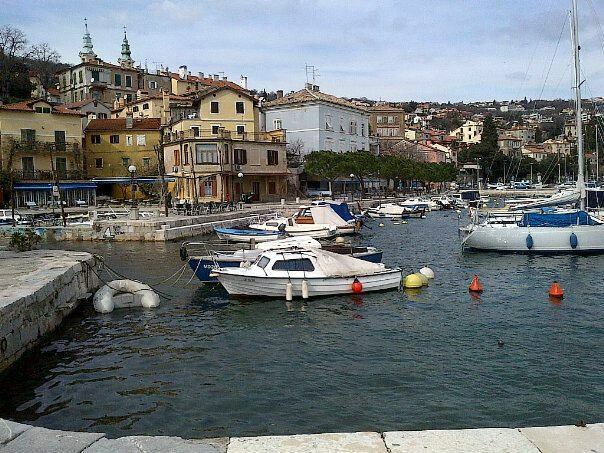 Opatija, so called Pearl of the Adriatic, is one of the oldest vacation spots in Croatia. Austro-hungarian emperors, back in the day, spent their winters in Opatija, enjoying the mild climate, sea views and a nice promenade. Some of the hotels from the 19th century are still up and running! If you ever decide to visit, make sure you go to Volosko and stay with my family, here and here. They’re awesome and they’ll pamper you! In the continental part of Croatia there is, obviously, Zagreb, as the capital of Croatia, and I find Zagreb charming. 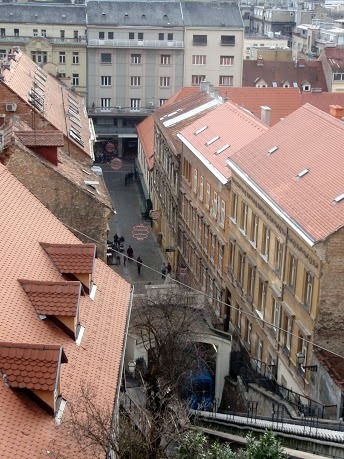 Especially the Upper town with a wonderful view and old cobblestone streets. Mr.B. and I got married in the Upper town and I loved it. It was romantic and it looked a little bit like a movie set (it so happened that on that exact day there was some sort of fair over there and there were people walking around in costumes from the early 20th century. Cute!). 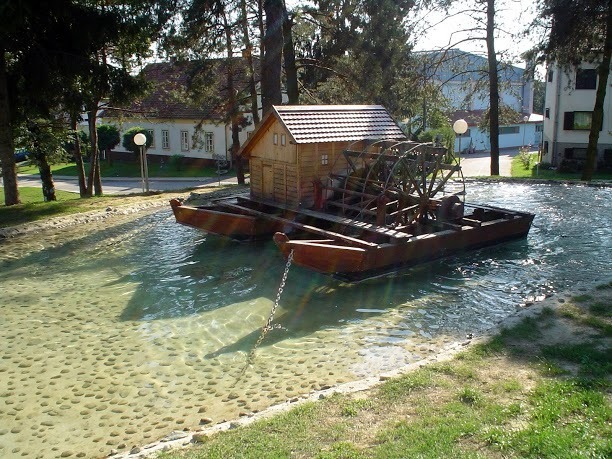 Going east from Zagreb you can reach Slavonia and visit Osijek, Vinkovci and Vukovar as main attractions. North from Zagreb there are Varaždin and Čakovec, cities with wonderful people and amazing sites. 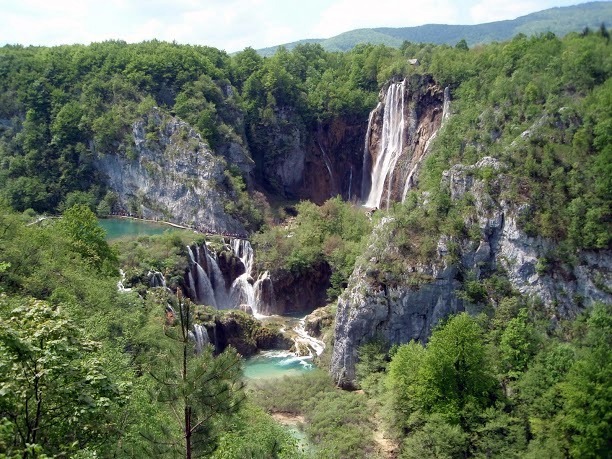 One thing that should definitely not be missed is Plitvice lakes. Amazing place with amazing scenery – very likable, in any season. When Mr.B. was coming to Croatia for the first couple of times I couldn’t decide where to take him. I wanted him to see everything and be amazed. Every time he comes over to Croatia I try to take him to a different place and show him something new so he can go back to Nepal and talk about “this wonderful place called Croatia”. I’m not sure if he does that (probably not), but I do know he likes Croatia regardless. So I’m dedicating this post to Mr.B. And also wishing him a very happy Birthday!